From family events to sales and giveaways, there’s always something inspiring happening at Banbury Gateway Shopping Park. Bookmark this page and keep track of upcoming events, news and offers. Click below to filter by What's On or Offers. 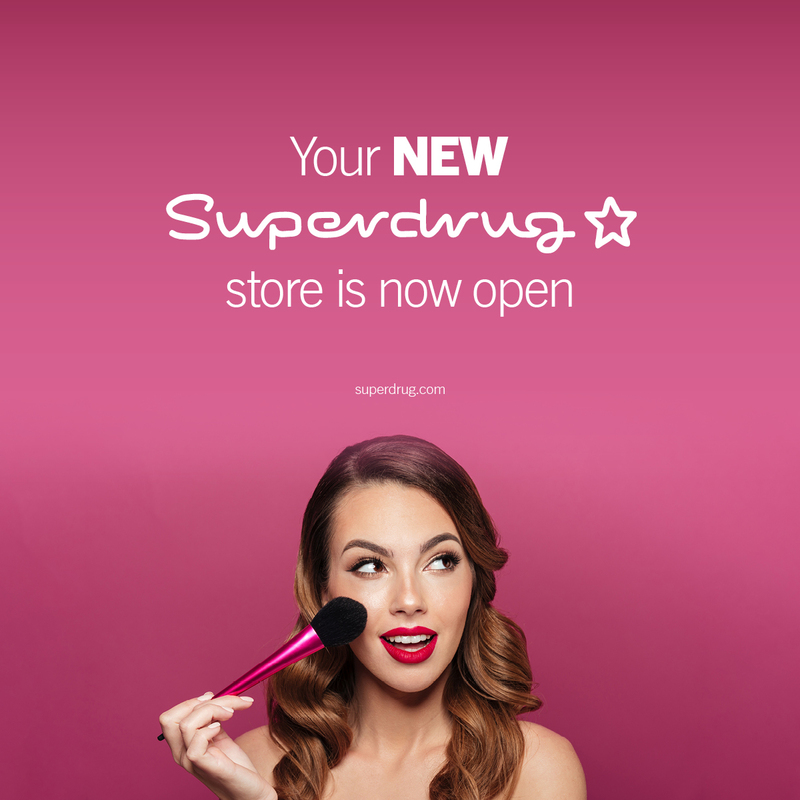 Your new Superdrug store is now open! Splash out and save! Spend £75 Save £10, Spend £100 Save £15 or Spend £150 and save £25! Up to 30% off selected lines on Dorothy Perkins and Burton. Plus, 30% off everything on Wallis!